In the recent past, majority of all communication in main stream media is audio-visual in nature. This has set the Indian Media and Entertainment industry to grow at a CAGR of 14%*. This growth in the industry has opened the doors of varies opportunities in television and film making. 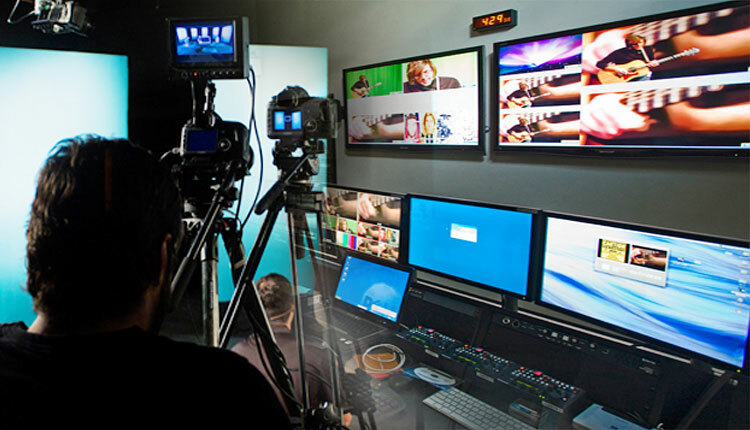 The course in Digital Video Production specialize students in every phase of video production: Pre Production (innovative conceptualization, scripting, storyboarding), Production (shooting) and Post Production (video/audio editing, compositing special effects).